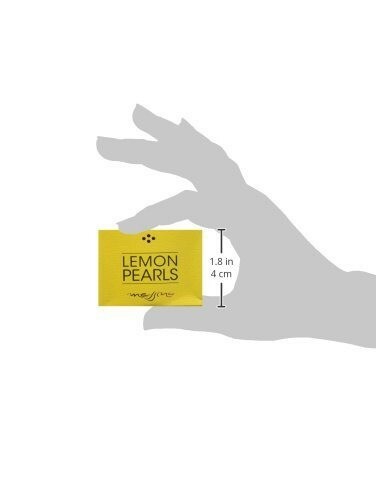 Lemon pearls are the most innovative form of lemon juice worldwide- use them in salads, sandwiches, bruschette, ice-cream and cocktails. 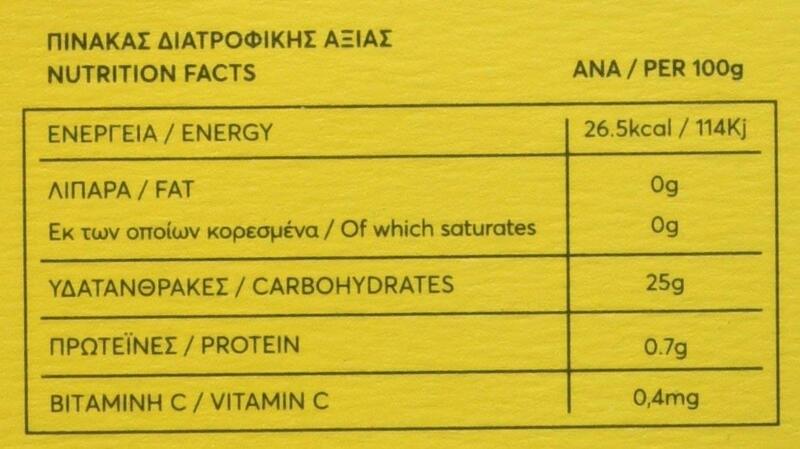 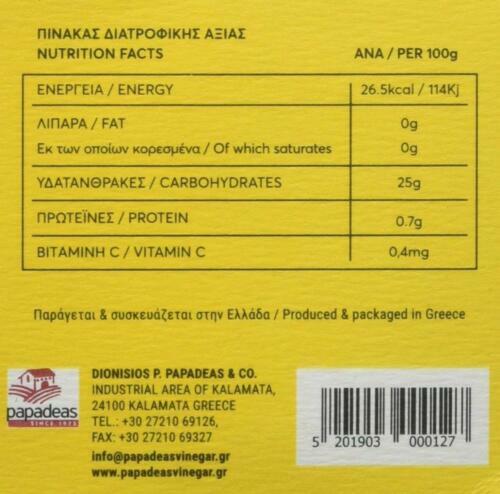 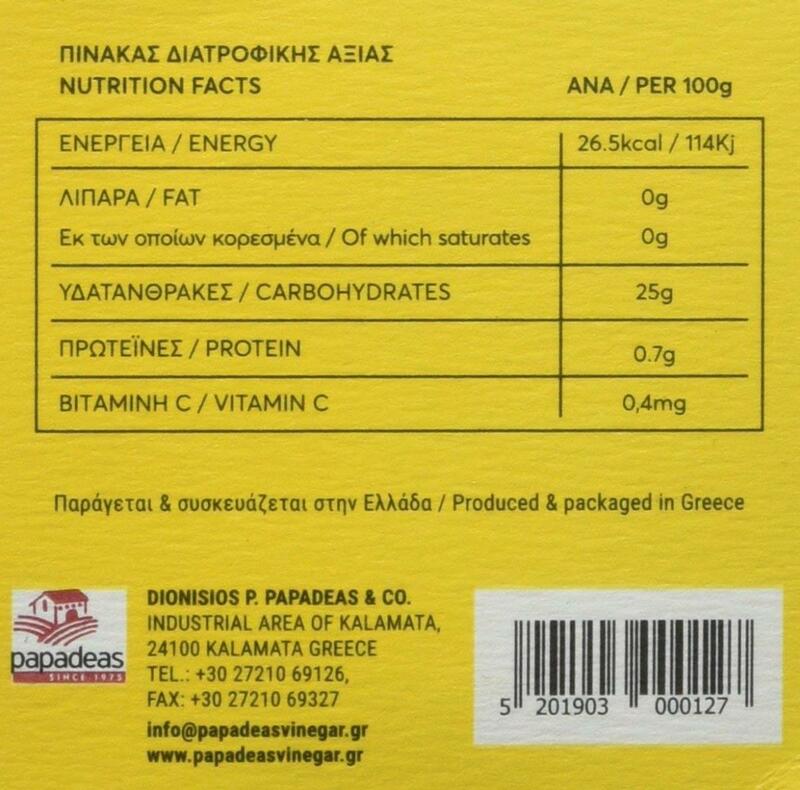 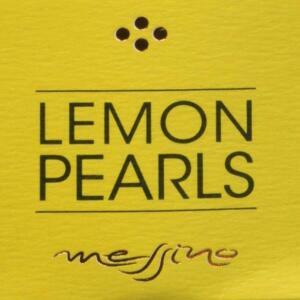 Papadeas Messino Lemon Pearls, 50 ML [Perfect For Salads, Sandwiches, Bruschette, Ice-cream & Cocktails]. 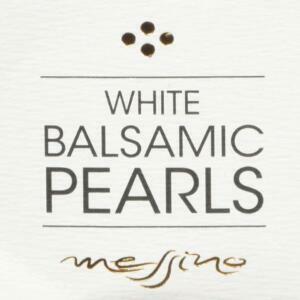 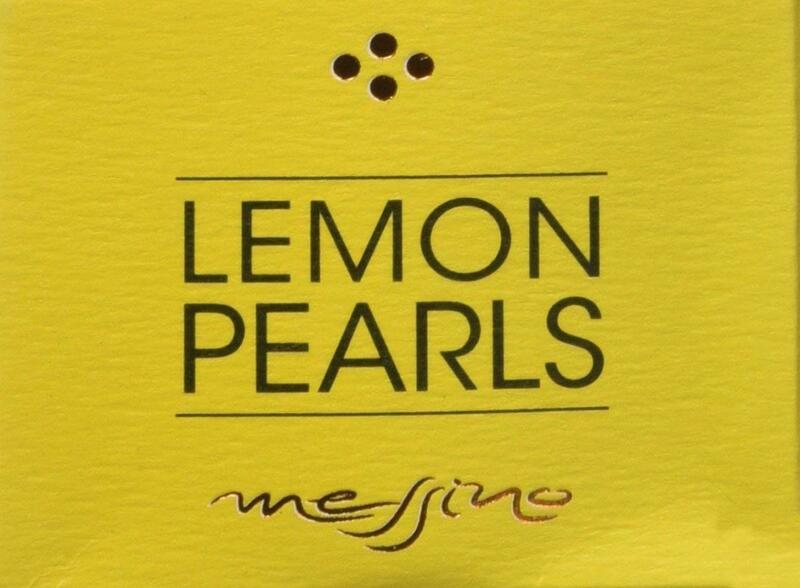 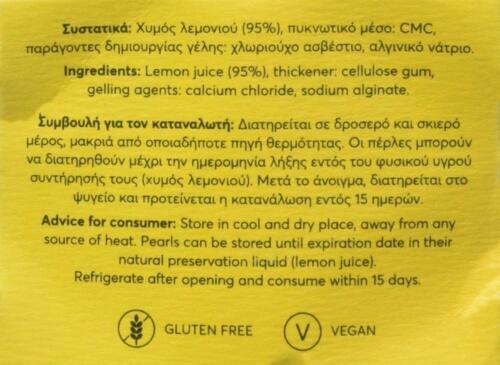 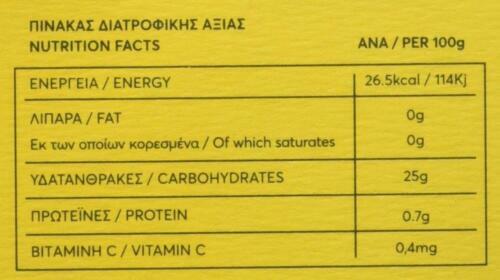 Messino Lemon Pearls, the most innovative form of lemon juice worldwide. 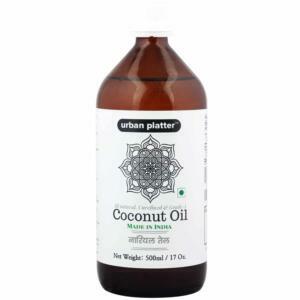 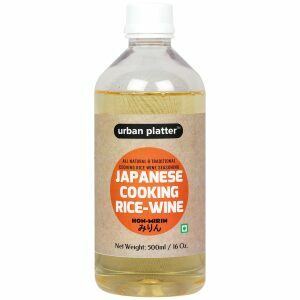 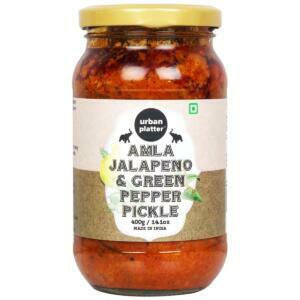 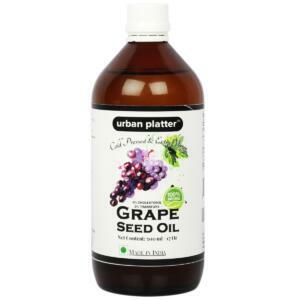 Small spheres of lemon juice that can be used to garnish your salads or any plate. 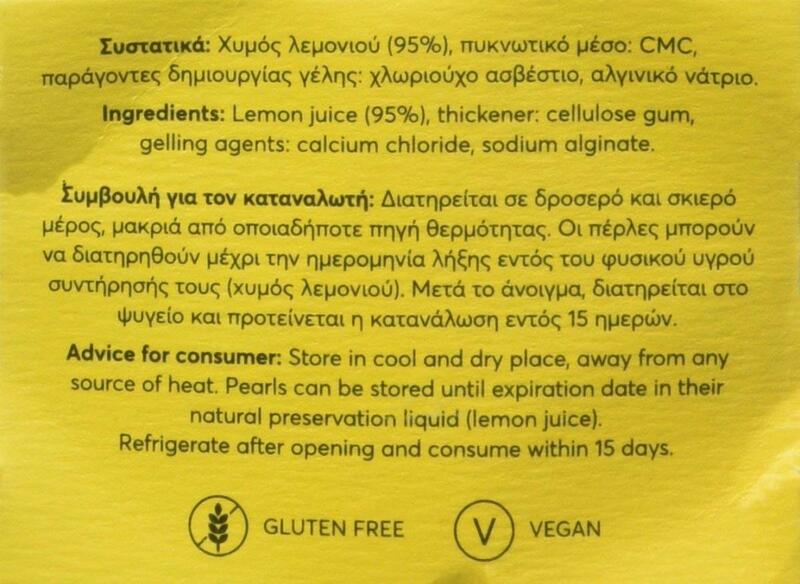 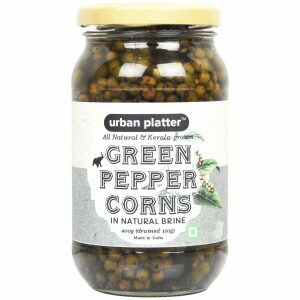 Small spheres like caviar splash into your mouth providing you a freat fresh taste of lemon Gluten free and suitable for vegan diet Developed from fresh lemon juice Lemon pearls are a product that can be used on special dinners as a garnish to excellent plates.